You can locate the store closest to you here. How do I contact someone about an order? You can contact our website support team at either admin@shoplizardthicket.com or 678-364-6606 during normal business hours. If an item is no longer available online, is there any way for me to order it? If an item is out of stock online, you can email admin@shoplizardthicket.com and we will do everything we can to locate this item in one of our franchised boutiques. The same shipping rates apply to orders processed through one of our individual stores. Upon the receipt of your order, our customer service department will contact you with a unique code that contains the amount of your store credit. You will enter this code during the checkout process in the “Gift Cards” field. You can check the amount of your store credit by entering the code that was emailed to you under the “Gift Cards” field of your account dashboard. If you have any questions regarding your store credit amount, please email admin@shoplizardthicket.com or reach us Monday through Friday from 9-5 est at 678-364-6606. I’m unsure about a size or I have a fit question. Who can I talk to? When deciding on which size to order, we recommend visiting our sizing guide. If you still have questions regarding a particular item, please email admin@shoplizardthicket.com and we will do our best to assist you in picking the correct size. Please find a copy of our return policy here. All orders received Monday through Friday, excluding holidays, are guaranteed to be processed within two business days. After your return has been processed, you will receive an email containing the new amount of your store credit and a certificate number that can be used to redeem your credit. Shipping charges are non-refundable. Yes, free shipping is offered on all orders over $100 using our $7.95 Flat Rate shipping method. Unfortunately at this time, we are not offering international shipping. Can I pick my order up at a local boutique? Since we are franchised, we do not offer local pick up. 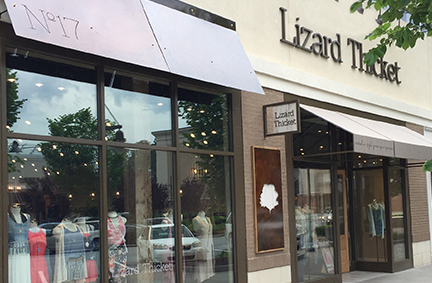 If you would like to locate an item in a specific boutique, please contact customerservice@shoplizardthicket.com and we will be happy to assist you. All orders received Monday through Friday, excluding holidays, are guaranteed to ship within 48 hours. Most packages will ship within 24 hours. Orders processed after 3pm on Friday will be processed the following Monday. Yes! You will receive a tracking number as well as tracking notifications via the preferred shipping carrier. You can access this tracking number anytime by logging into your Lizard Thicket account at www.shoplizardthicket.com. If you have any questions regarding your tracking number, please feel free to contact us! Our $7.95 Flat Rate shipping method takes 3-5 business days to arrive. Our Express shipping method will have your package arriving in 3 business days. You can also select our Overnight option which has an expected arrival of 1 business day. Overnight orders must be placed by 3pm to guarantee next business day delivery. Where can I redeem my e-certificate? Lizard Thicket E-Gift Certificates can be by visiting www.shoplizardthicket.com. To redeem, simply enter your unique E-Gift Certificate code in the “Gift Cards” field at checkout. The amount of your E-Gift Certificate will be deducted from your total order. Can I redeem my e-certificate in stores? Since we are franchised, we do not offer in- store E-Gift Certificates redemption at this time. 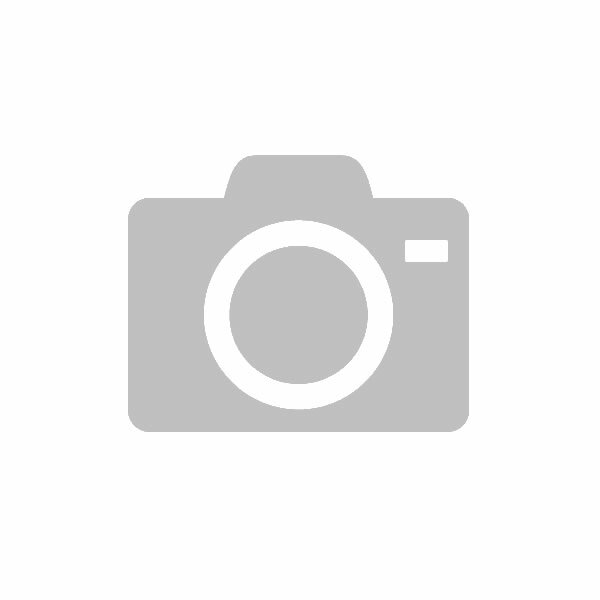 When does my e-certificate expire? Your E-Gift Certificate does not expire. Happy shopping!